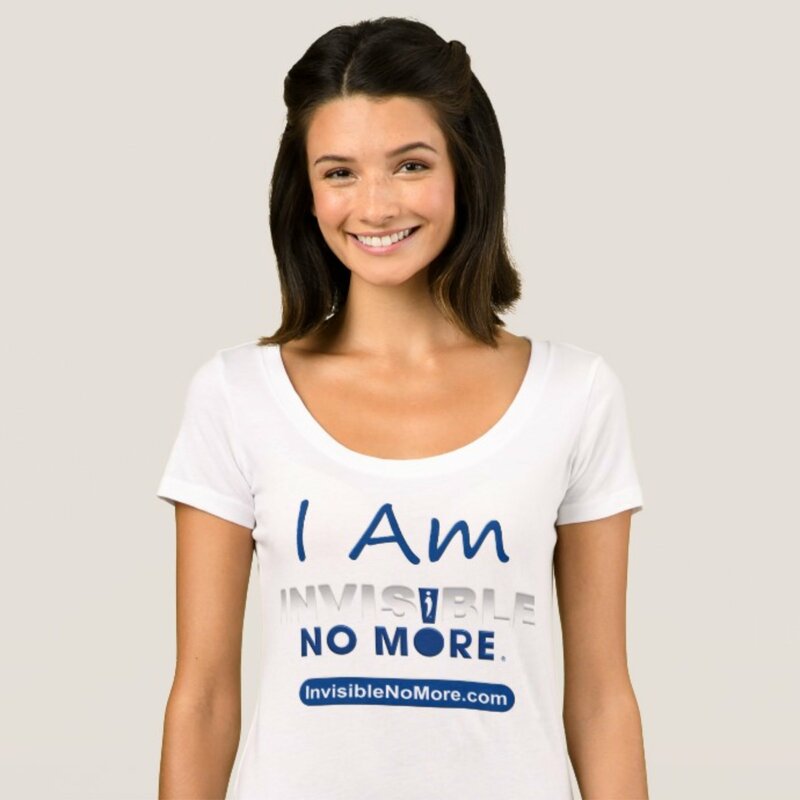 Invisible No More Campaign | Share Your Invisible Disabilities Story. 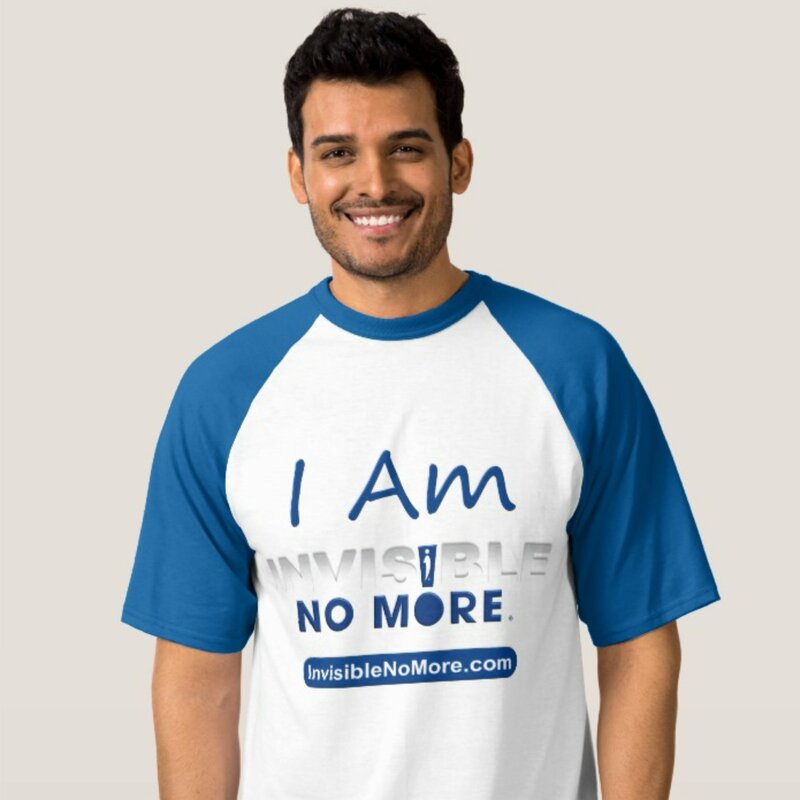 I AM INVISIBLE NO MORE! 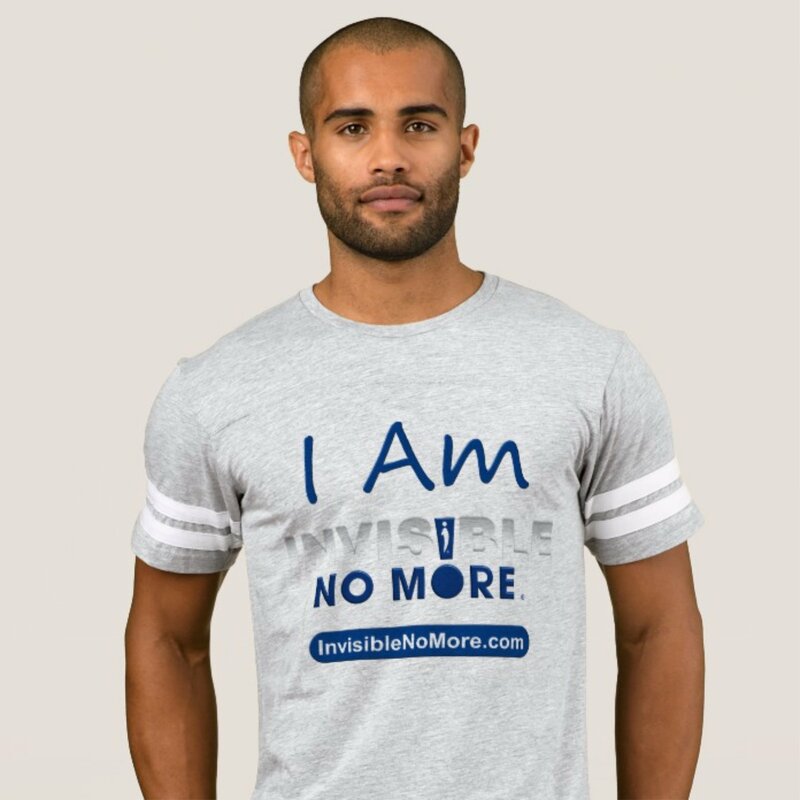 It’s time to share your, “I Am Invisible No More” story! 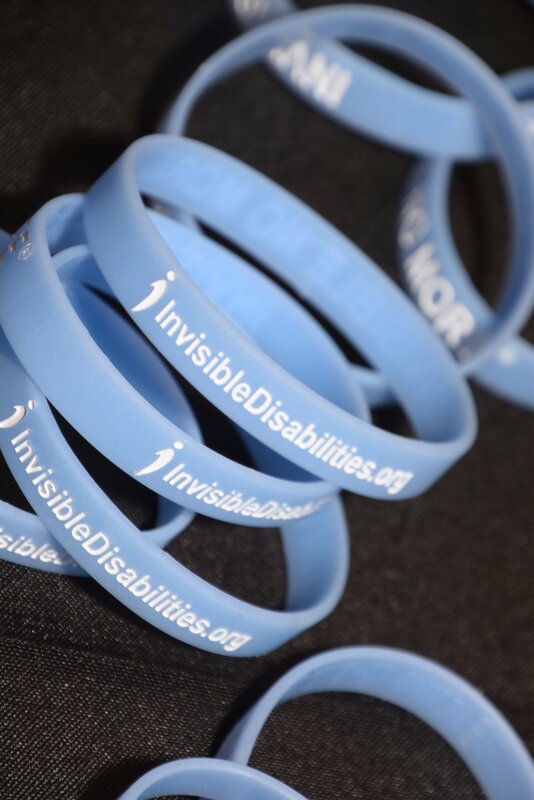 Order your IDA blue, “Invisible No More!” glow-in-the-dark wristband. 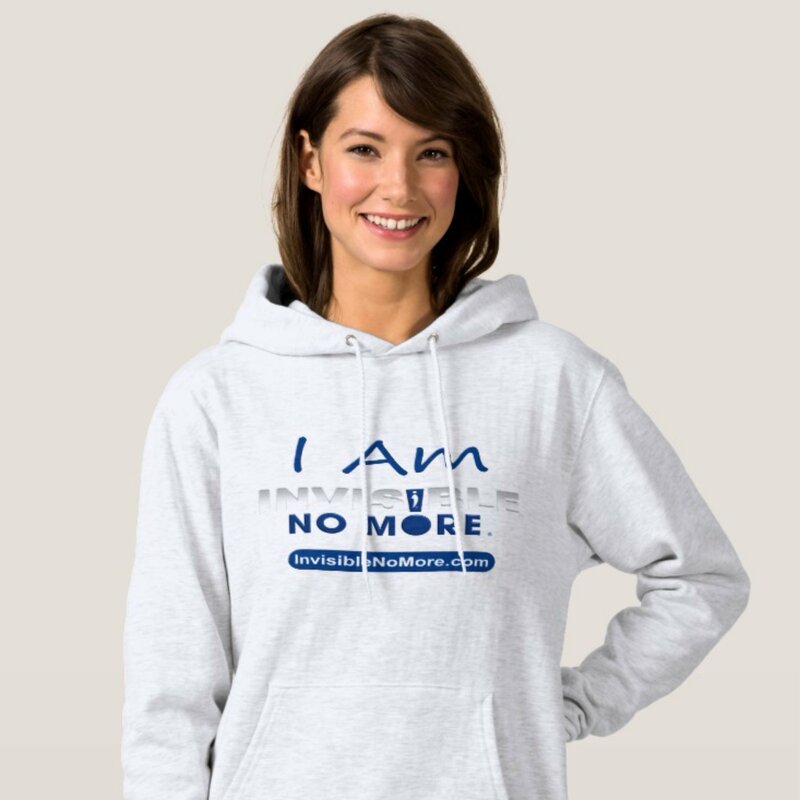 Wear it in your video, to appointments or wherever you go! Order a 2-pack, 5-pack or 25-pack for you, your family, your friends, your co-workers, your office and even your entire organization or company! 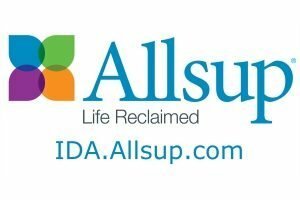 These wristbands are IDA Blue with white lettering that is visible in normal lighting. 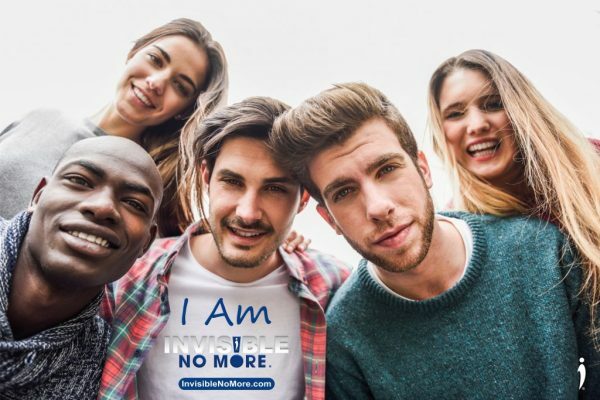 Unlike other awareness bracelets, the letters are not only embossed into the bracelet, but also filled in with white so that others can read them … making them Invisible No More! Once the bracelet has been exposed to sunlight or direct lamp light, the outer blue will glow in the dark, around the lettering so that it can also be read in the dark! 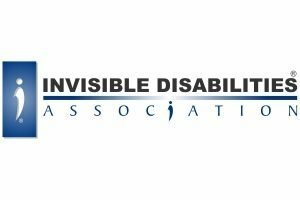 This symbolizes the light in the darkness that shines around the invisible disability to make it Invisible No More! These wristbands are very unique and fun!